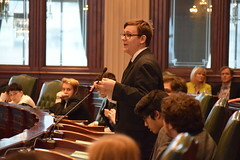 ...and beginning their growth into more active citizens. 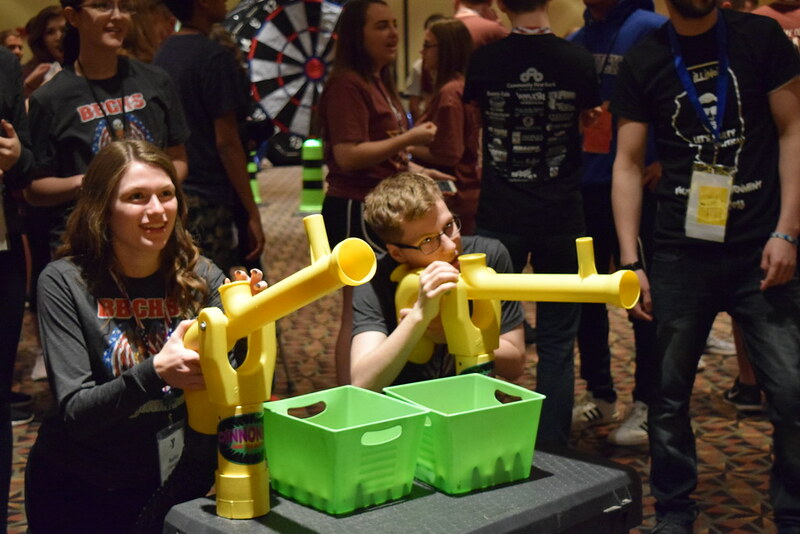 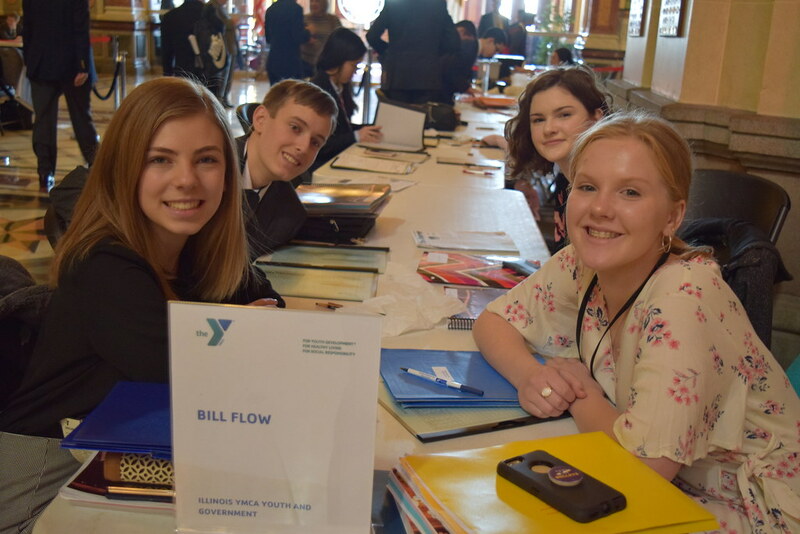 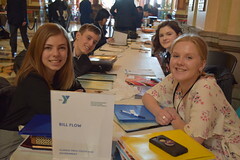 Illinois YMCA Youth & Government is a leadership development program for high school students. 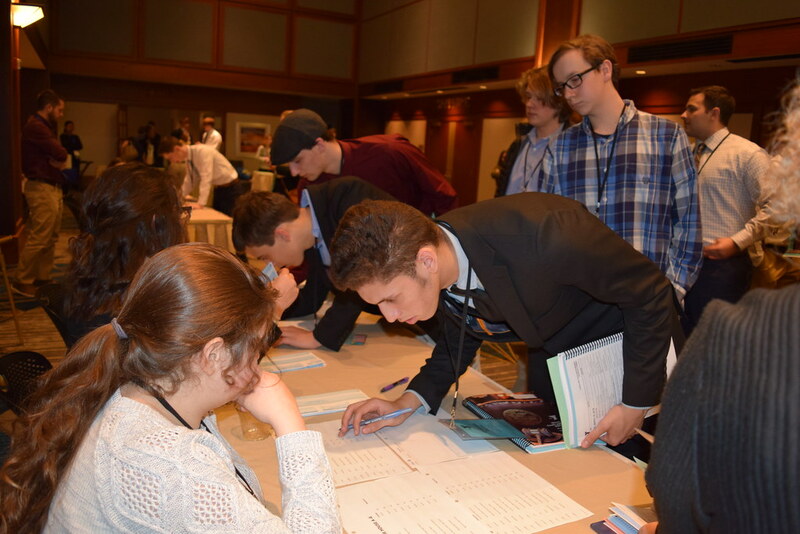 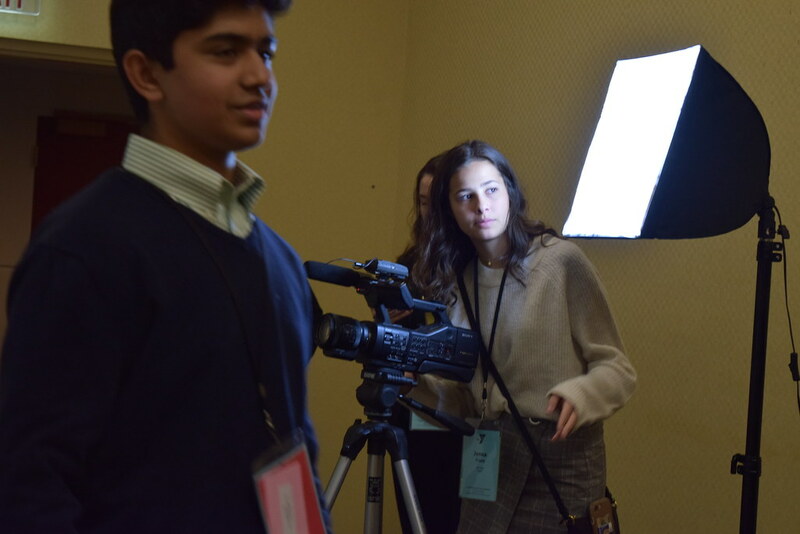 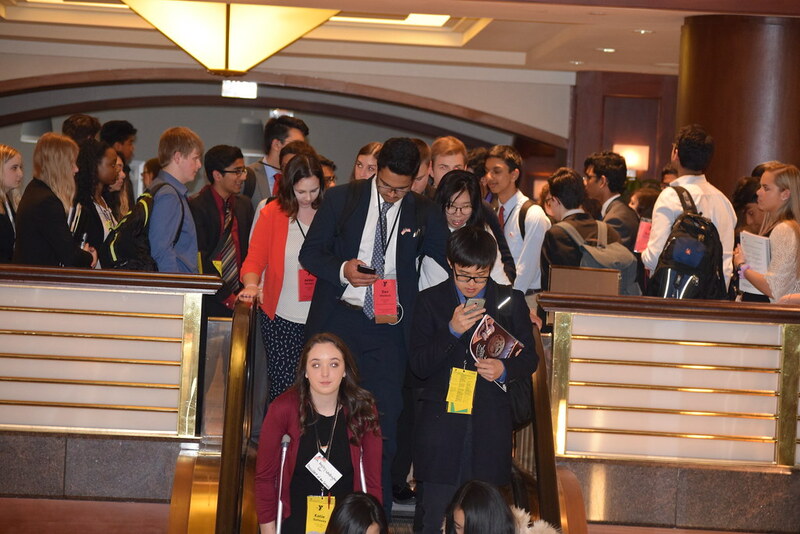 Participants immerse themselves in all aspects of Illinois government by assuming roles of legislators, attorneys, executive officials, lobbyists, press members and more. 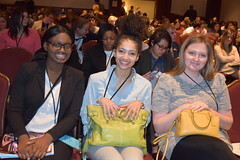 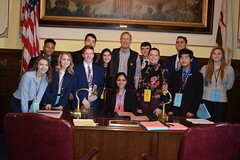 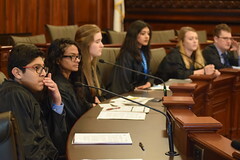 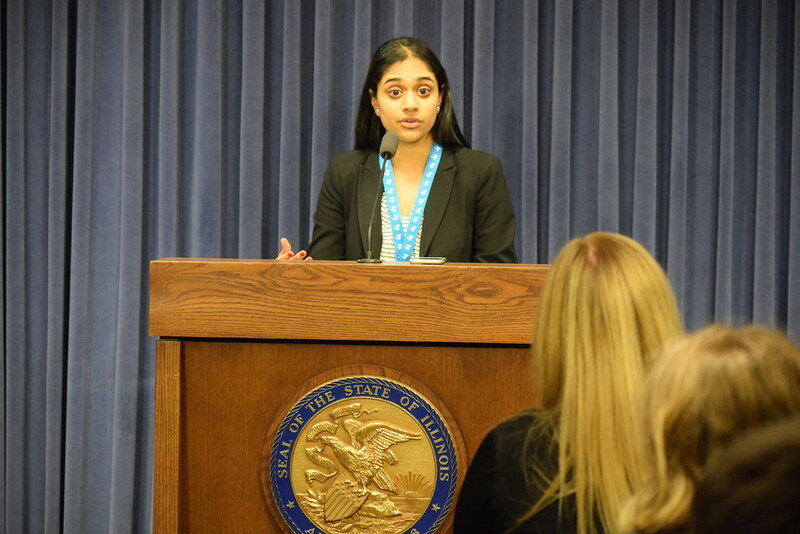 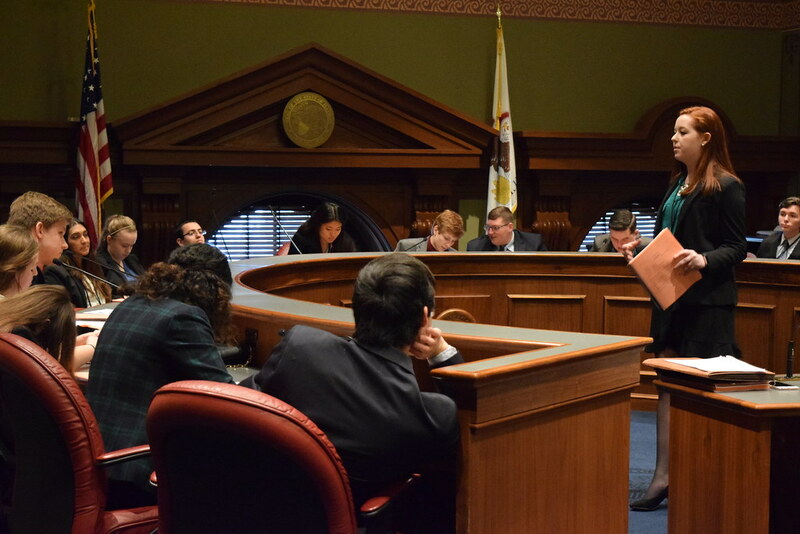 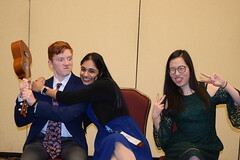 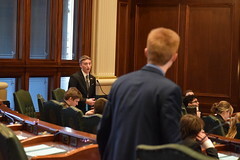 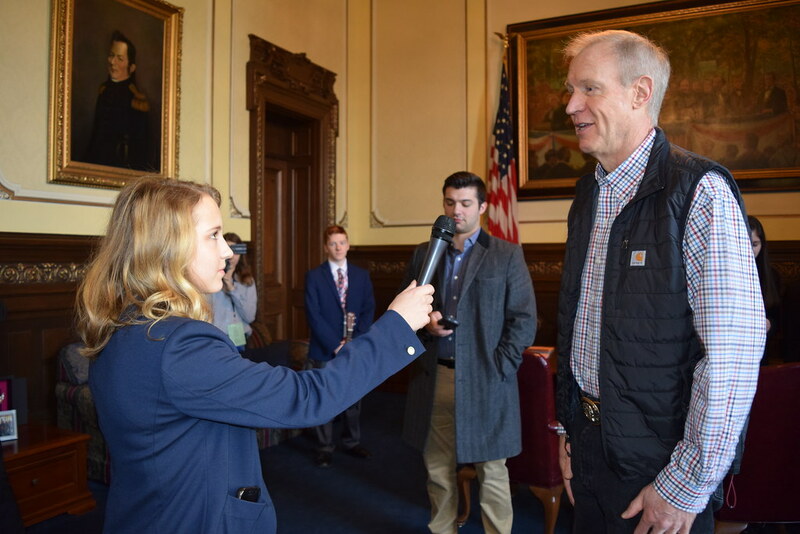 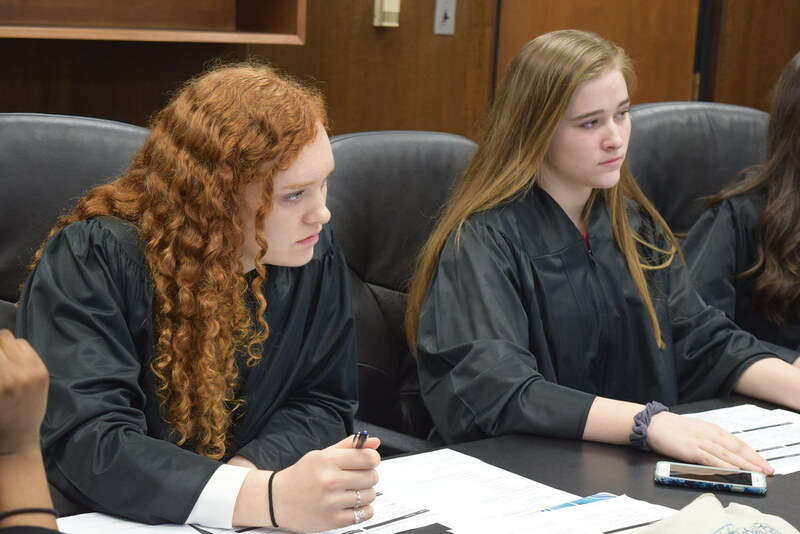 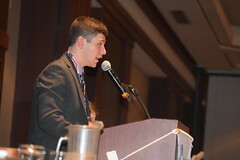 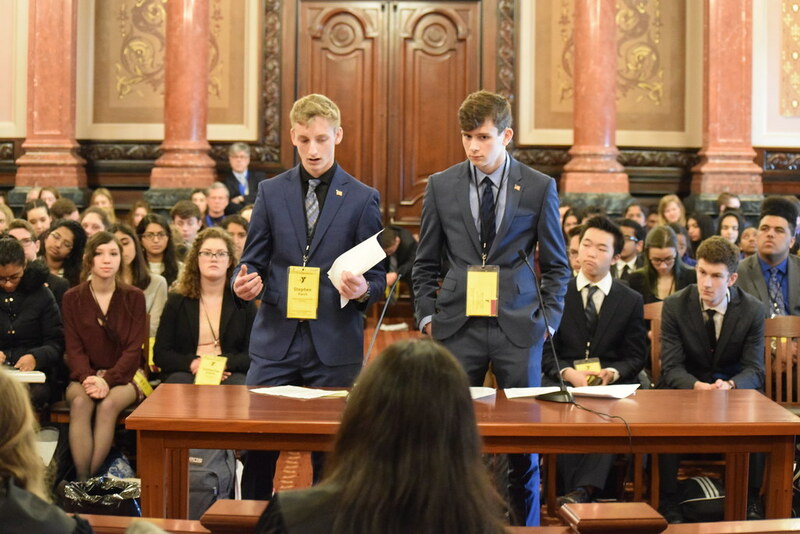 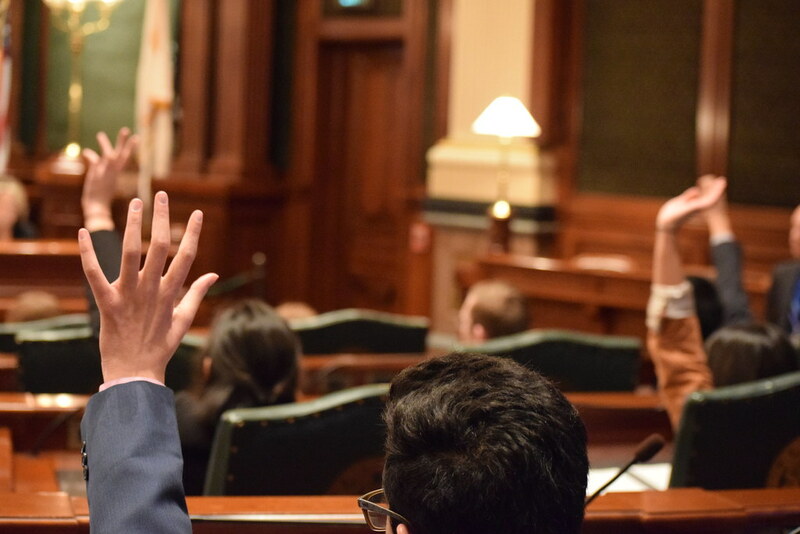 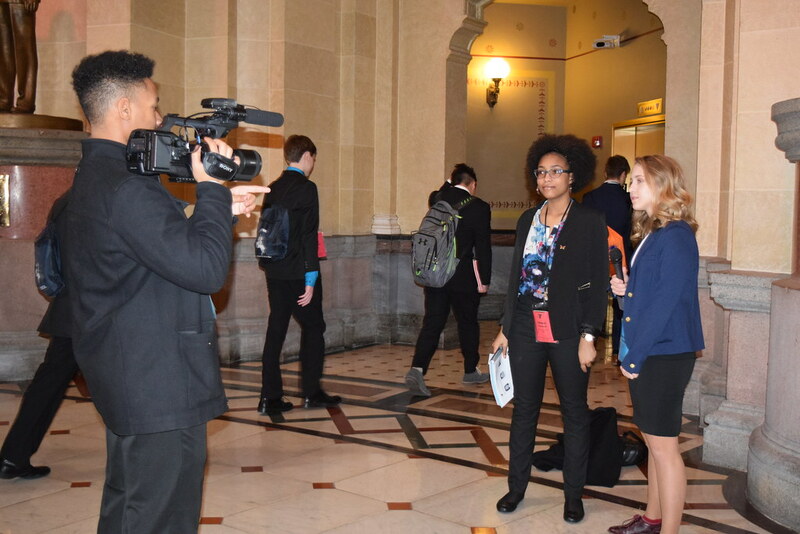 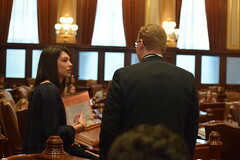 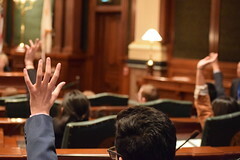 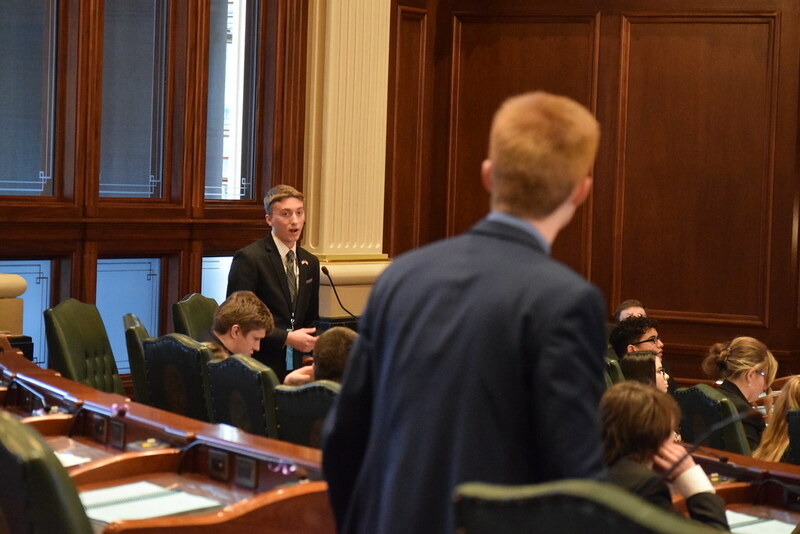 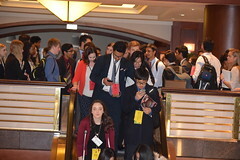 The culmination of each program year is a 3 day conference in which students debate issues using the actual Illinois Capitol and Supreme Court facilities. 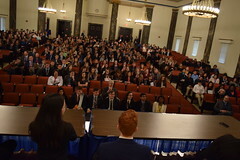 View All 2018 Assembly Pictures! 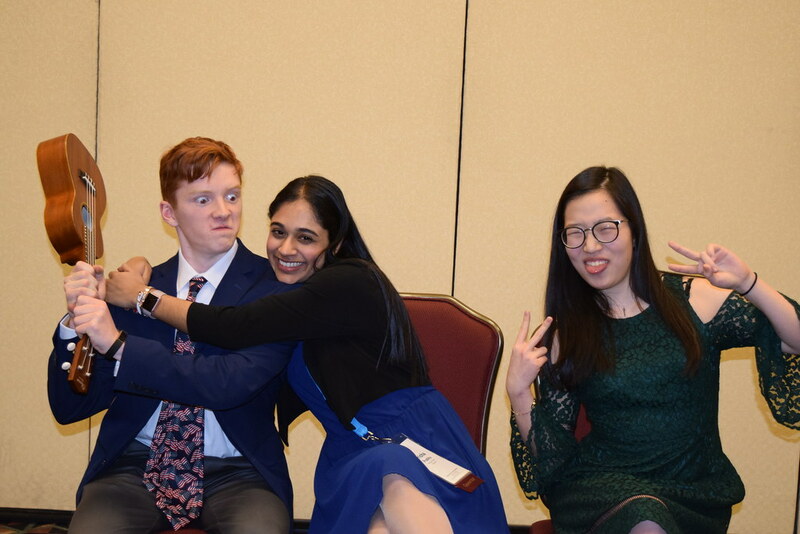 What do our delegates think of their Y&G experience? 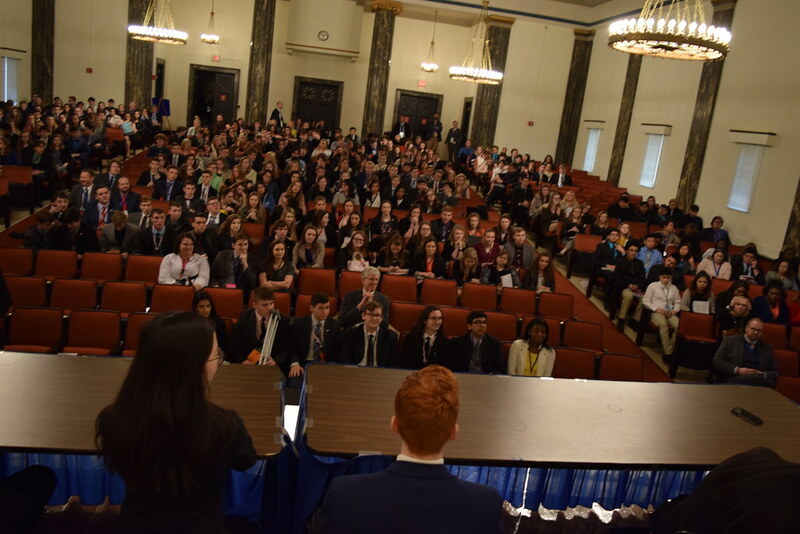 It is unlike any other extracurricular I have participated in. 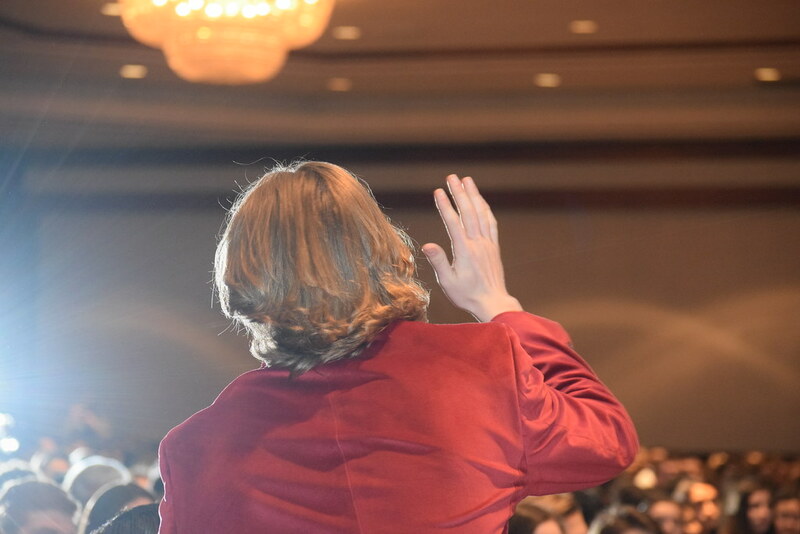 It prepares you for future careers and life in many ways, including responsibility, thinking quickly on your feet, and public speaking. It is an amazing opportunity to have and it feels like I am doing something outside of my comfort zone. I had an amazing time and saw what seemed to me like proper government done more procedurally and effectively than actual Illinois elected officials in recent history. 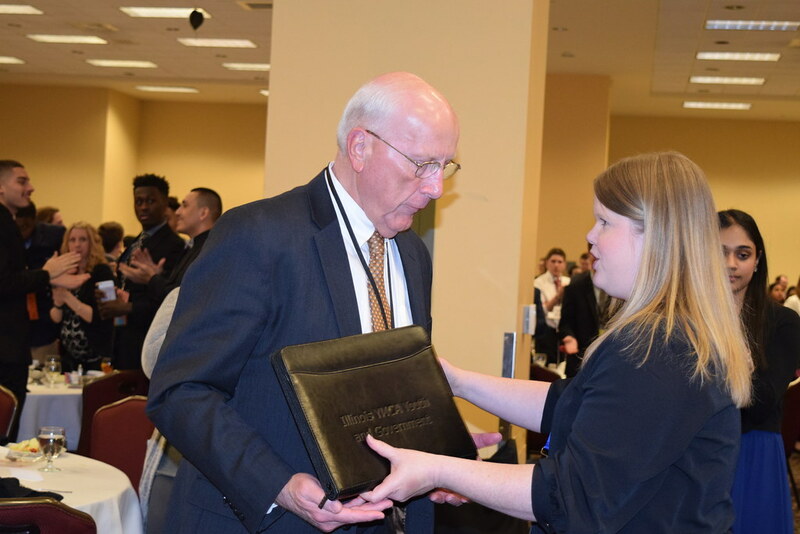 This program has the means to educate its future leaders. I love Youth and Government. I feel as though every student should participate in it to gain a better understanding of the legislative process. 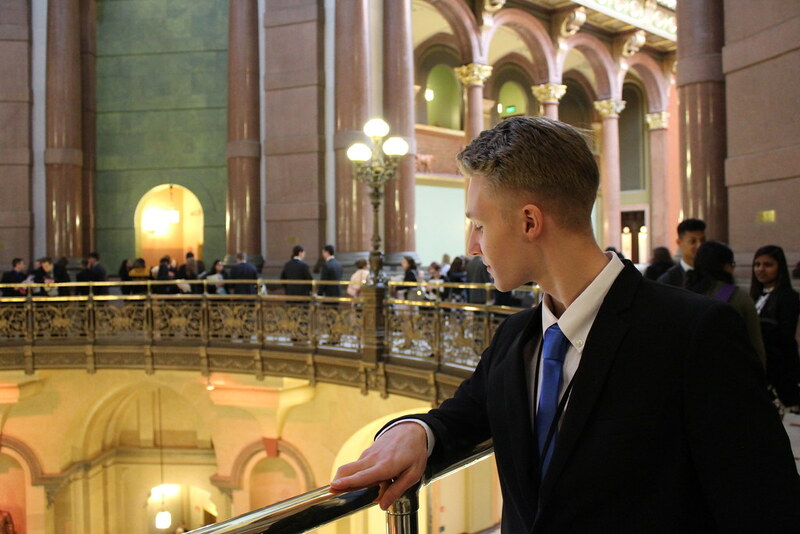 It allowed me to gain a new appreciation for those who are in office. 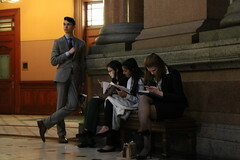 I am able to empathize with them. 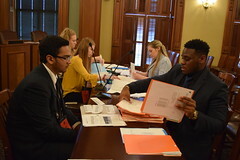 I love this program because it gives a real understanding of the work and effort needed for political jobs. This aids youth for making one of the largest decisions of their life; what career path to follow. I think it is such a good program and is very important. 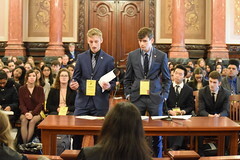 So many more people should be involved. 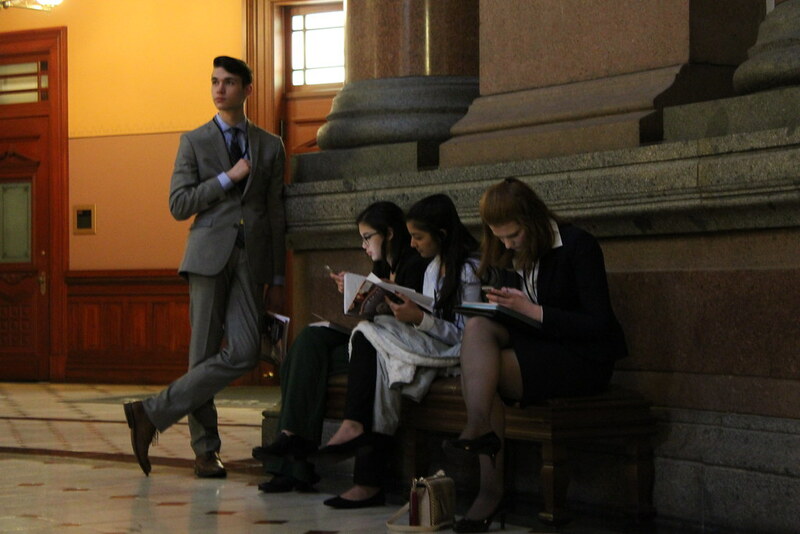 One of the best things I’ve done in high school. 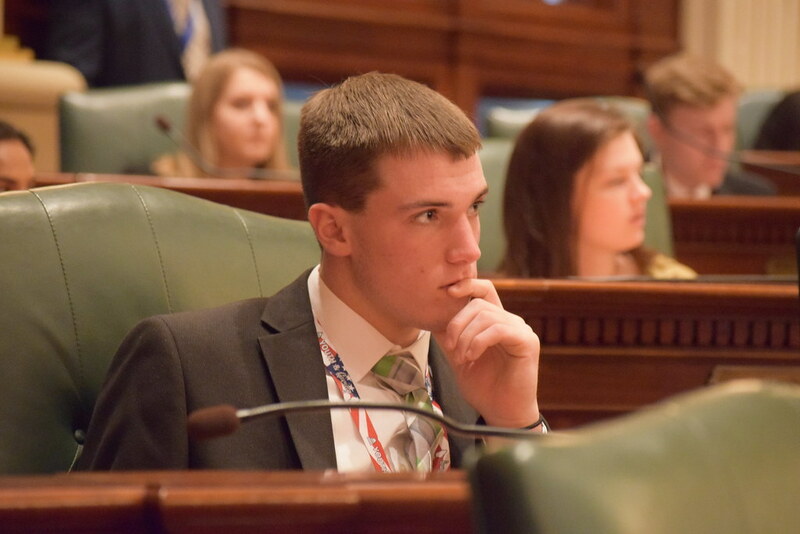 You get out of Youth and Government what you put in, it is an incredible and inspiring experience if you apply yourself and remain engaged. 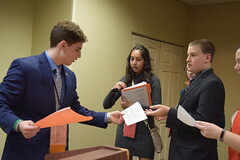 Interested in starting a delegation? Contact us to find out more about what it takes to get involved as a new delegation advisor.